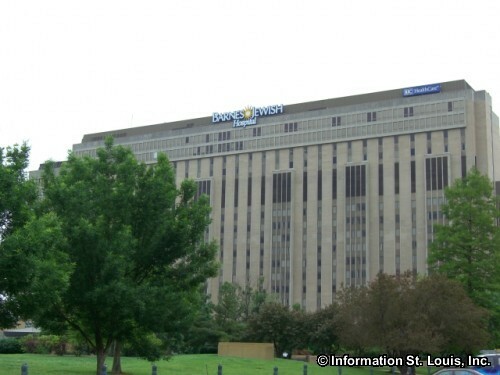 Barnes-Jewish Hospital, often just called "Barnes", is the largest hospital in Missouri, a result of the 1996 merger between Barnes Hospital and the Jewish Hospital of St. Louis. 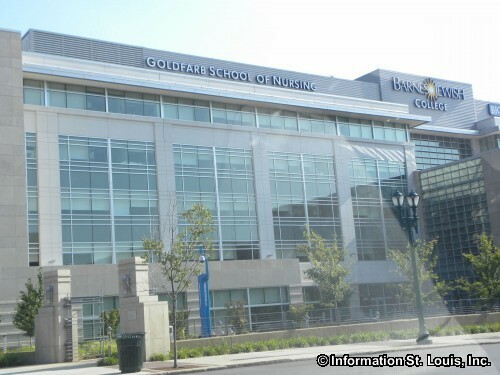 As the flagship hospital of BJC Health Care, Barnes-Jewish has an excellent reputation in patient care, medical education, research, and community service, and it is the primary adult teaching hospital of the Washington University School of medicine. The facility has a 1,700-member medical staff that includes full-time faculty of Washington University and a number of private physicians. The medical staff is supported by a staff of more than 900 residents, interns and fellows, as well as professional nurses, technicians, and service and support personnel. The hospital's collective of facilities and services includes the Center of Advanced Medicine and the Alvin J. Siteman Cancer Center. 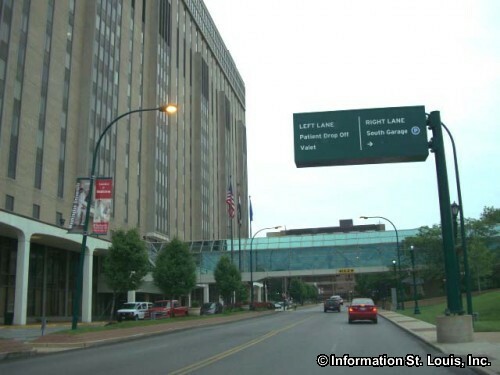 The Siteman Center is the only NCI-designated cancer center in the region, and the Charles F. Knight Trauma and Emergency Center is the only American College of Surgeons-verified Level 1 trauma center in St. Louis. 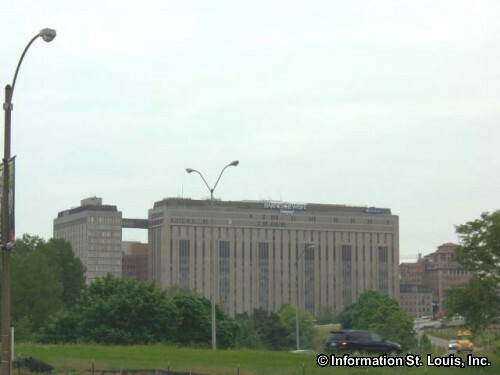 The Rehabilitation Institute of St. Louis, a joint venture of BJC Health Care, Health-south, and the Washington University School of Medicine, is the only free-standing rehabilitation hospital within a 120-mile radius of St. Louis, and this 80-bed facility offers inpatient and outpatient rehabilitation services as well as rehab-related research and acute impatient medical therapy services.